Pastor Stacey Sims continues the series by speaking about what we should and shouldn’t carry. Pastor Mark teaches that since the Holy Spirit dwells in us and we carry His presence, we must learn to be continual worshippers. 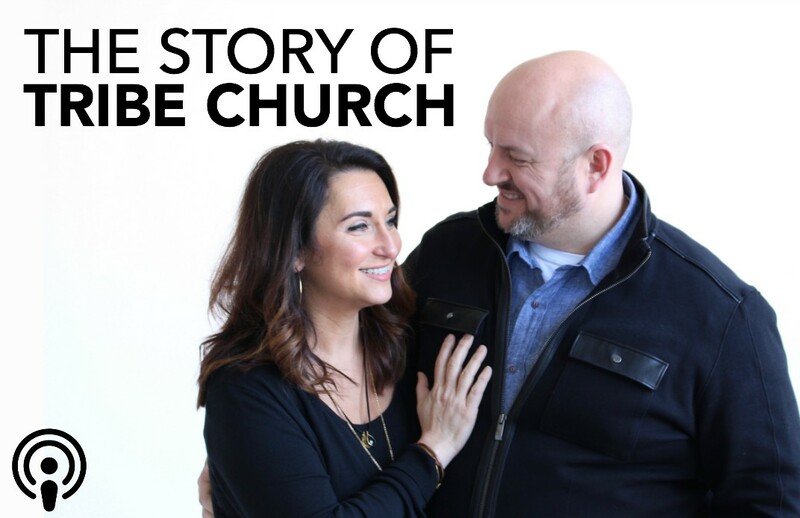 In this episode, Pastor Mark & Cheree Haston share the story of how God placed the vision of Tribe Church ATL in their hearts. Carriers PART 2: What’s welcome in your life? Pastor Mark reminds us that as carriers of His presence we must always be careful as to what we allow or welcome into our lives. 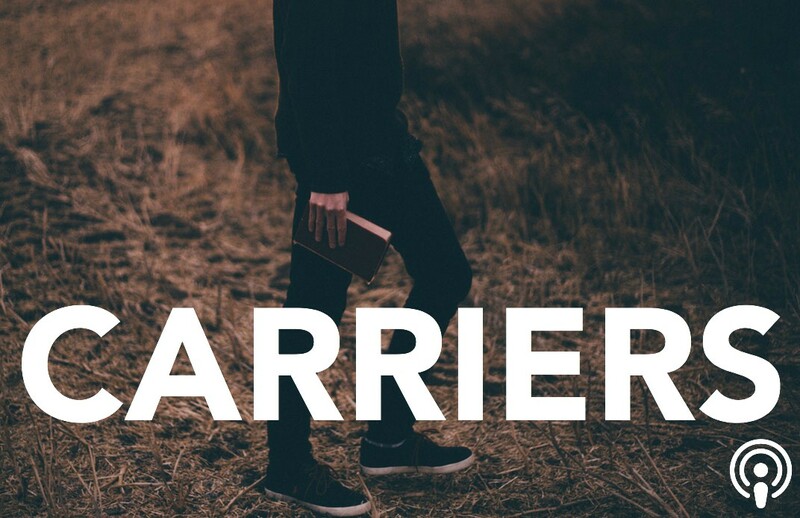 Pastor Mark begins a new series about how we as believers have the Holy Spirit inside of us and are called to “carry” His presence.